Forty Toes: GIVEAWAY for BoopteyLu! anything to HELP brand your business! LOVED how it all turned out! She even updated my watermark! Plus this week only use code 40TOES for 25% off in her SHOP HERE! Toes Photography in the post! MUST have and leave a BLOG comment! Thanks so much! This is a fantastic giveaway. I commented on Boopteylu's fan page. I love the passion pink etsy banner set, I need that! Love Love Love this. Would love this for my business. I Love the Chalk Board Heart and when I feel I can afford it, I will be purchasing it. It will be perfect for Maternity, Engagement, Birthday Sessions and Valentines. I love this giveaway! I left love on Boopteylu's fan page. 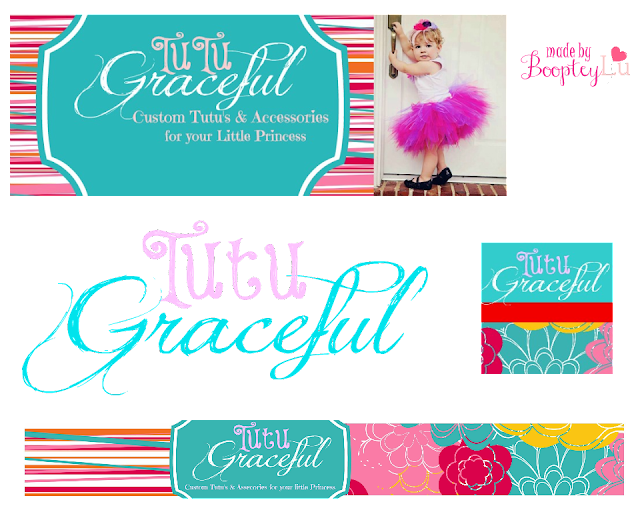 I love the premade Etsy banners! I posted on Boopteylu's page! LOVE the pinwheel backdrops!! Must have! I visited Boopteylu's shop and desperately need a custom logo design for ReChique! I visited her shop and left a post on her page thanking her about giveaway. I would love to have her digital marketing tools. I have a new business I want to launch. Just wanting to purchase all graphics. Thank you for the chance for this! 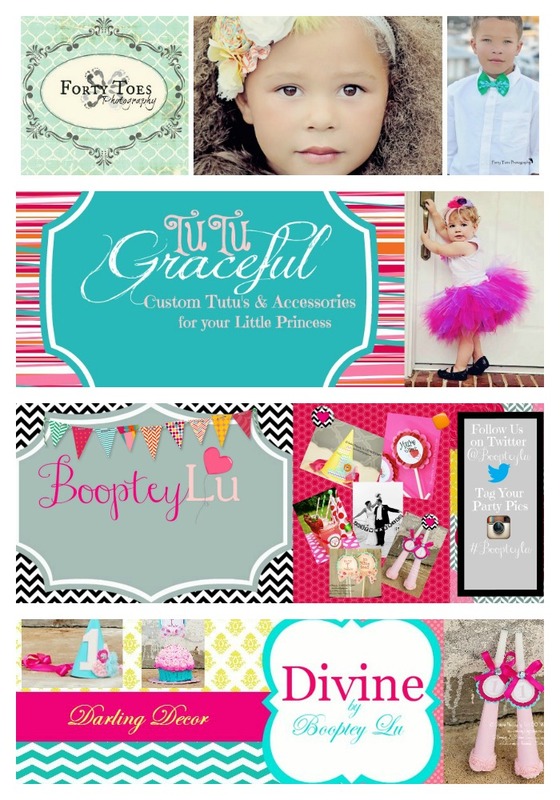 I visited boopteyLu's shop and I must have a Business Card Digital Design! Left a nice comment on Boopteylu Facebook. I thanked you for sending me. I went for a vist at BoopteyLu's and fell in love with the Minnie Mouse Birthday Pinwheel Cluster Yellow Polka Dot Red Birthday decorations. Thank you so much for the awesome chance to win these great prizes! left some love on her FB and I adore every piece in the moustache party. Great colour scheme for a little boys party! Left love on the FB page! I love the custom logo design and the Etsy Avatar! Left love on her page...I love all her Minnie Mouse stuff! 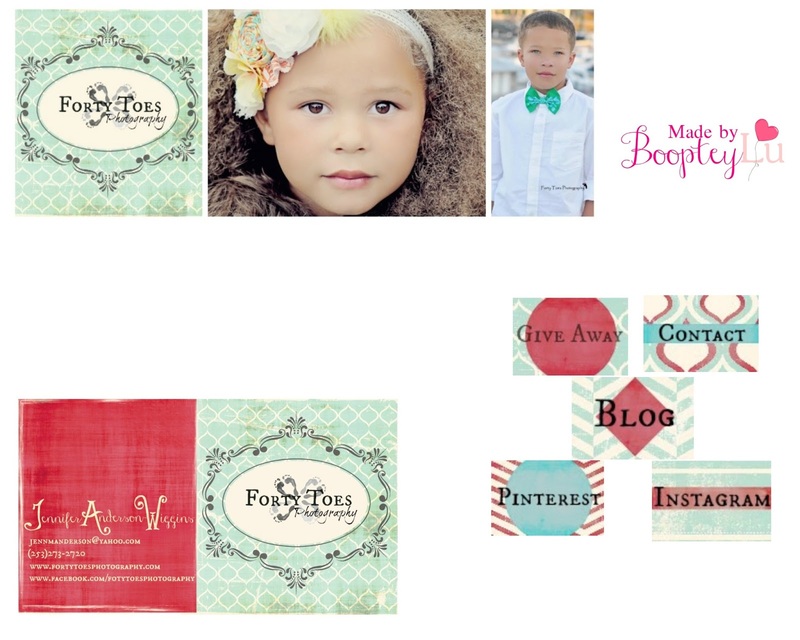 Entered the makeover giveaway.. but I need to say that those children are GORGEOUS!!! And the pictures are just breathtaking! what an awesome giveaway thanks! I left love on FB. K I would seriously LOVE this! Left some love at BoopteyLu! Thank you so much for the wonderful givewaway!!! Left love for a wonderful giveaway. My PolkaDaisy shop could SOOO use an amazing makeover! I would love a new logo, banner, you name it!! I cannot say enough about you, your vendors & your giveaways!!! LOVE!! Thank you guys so much for all that you do!! Southern Charm Amazing Crown is a MUST have for me! I commented on her page and tagged Forty Toes Photography. I would love to have a Facebook Timeline Cover photo. =) Thanks for the opportunity. I really need a custom logo design! Thanks for the chance to win! I must have Minnie Mouse Birthday Pinwheel Cluster Yellow Polka Dot Red Birthday decorations! I would love this for my business page! I love the pinwheel backdrops in the shop!!! Would really live the custom ooak logo! Ty for the giveaway....she had a lot of awesome things i want! I shared the love on Boopteylu's ... such beautiful work! !